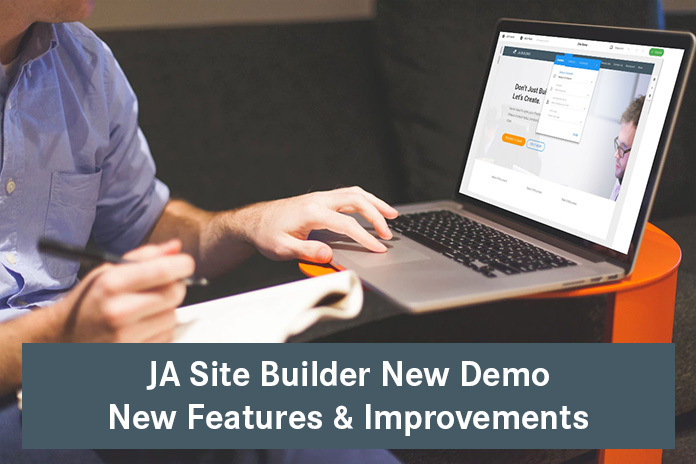 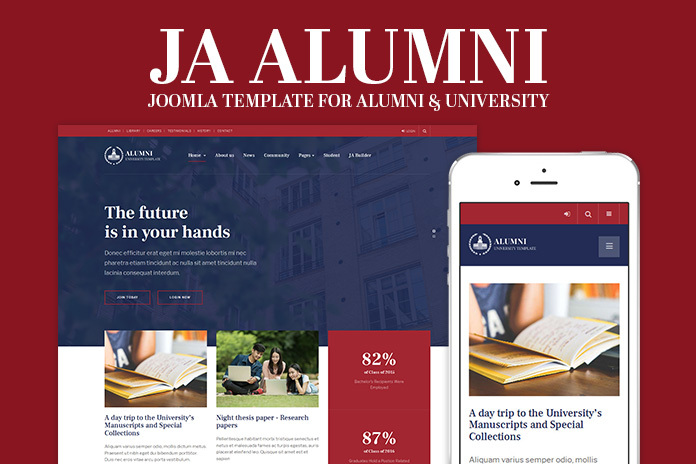 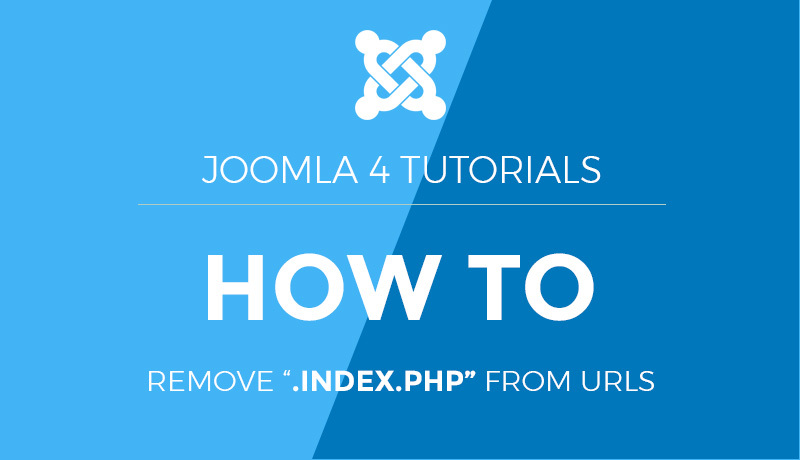 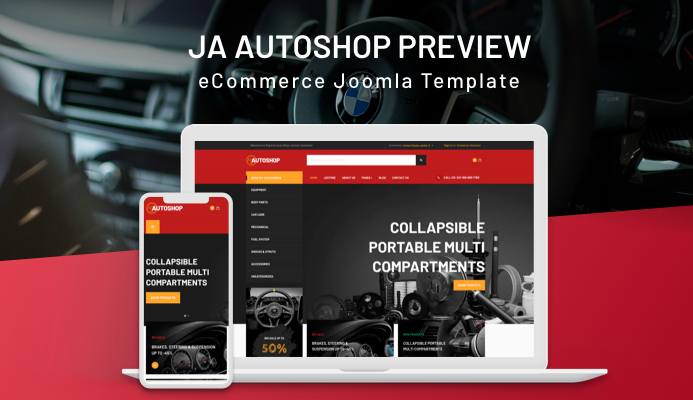 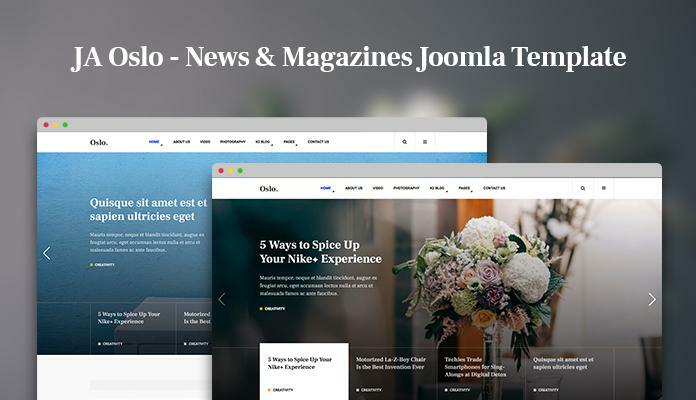 JA Joomla site builder : 5 new features added this week. 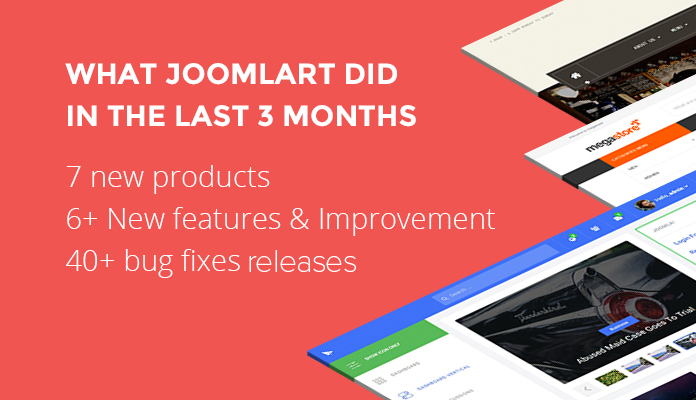 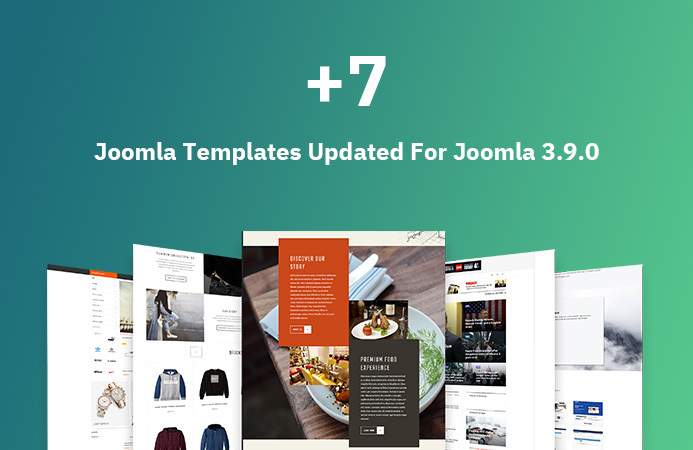 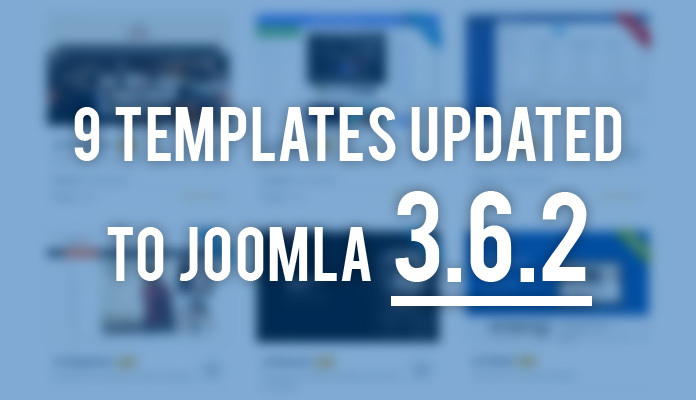 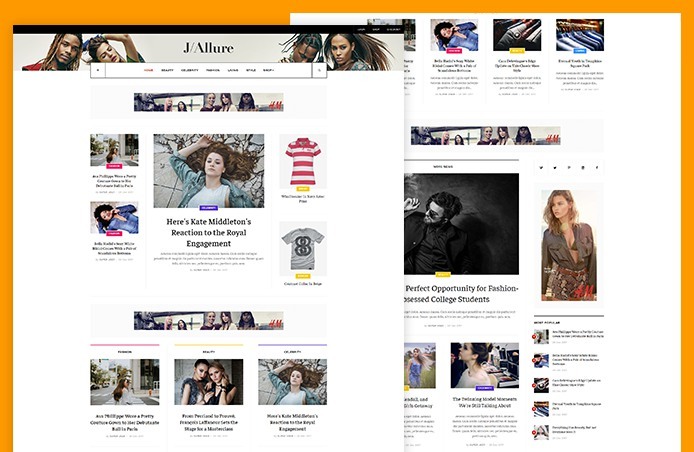 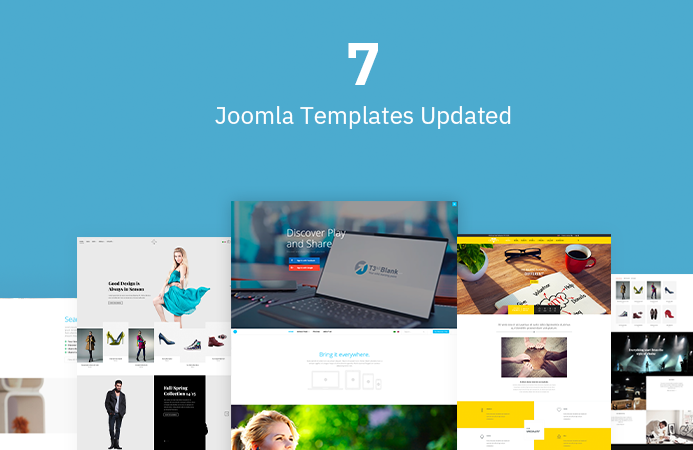 Hi, This week, we are releasing updates for 7 more Joomla templates for Joomla 3.9.1 and bug fixes. 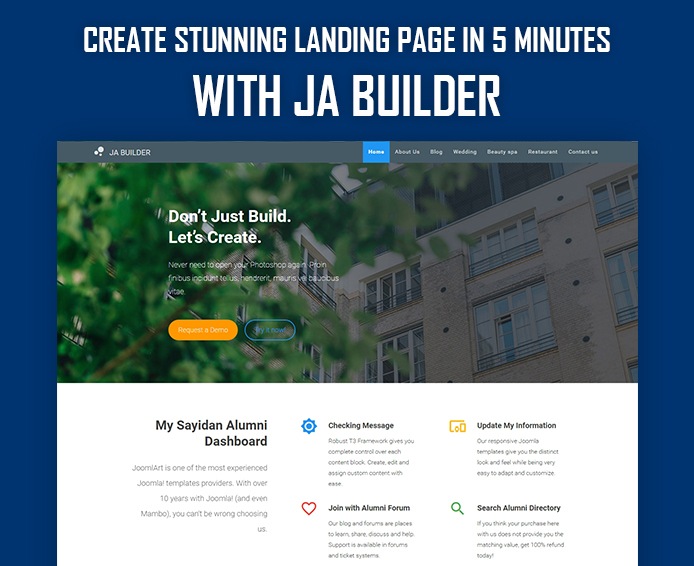 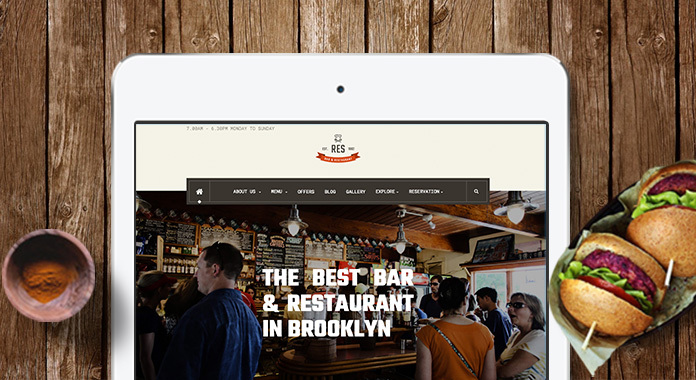 Landing pages in general are the optimized entry pages to the site for better conversion rates.